Window coverings significantly influence the both style and theme of the room. 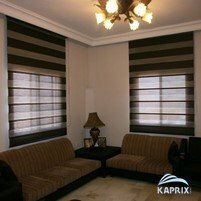 Window covering can be central feature of the room and rolling blinds can provide you that. Any modern, sophisticated, elegant and classical styled area can be made more attractive using rolling blinds in its windows. 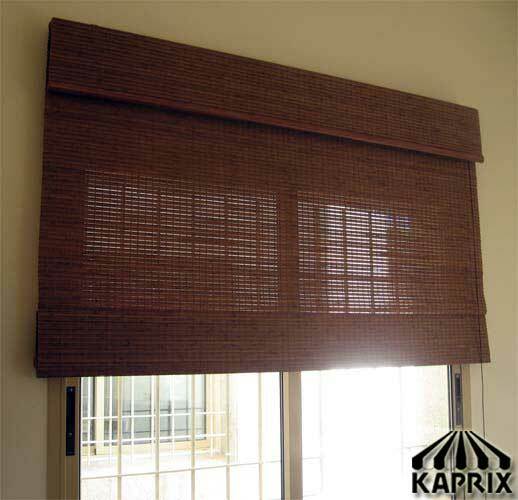 Rolling blinds are popular due to their flexibility, ease of operation, affordability and durability. 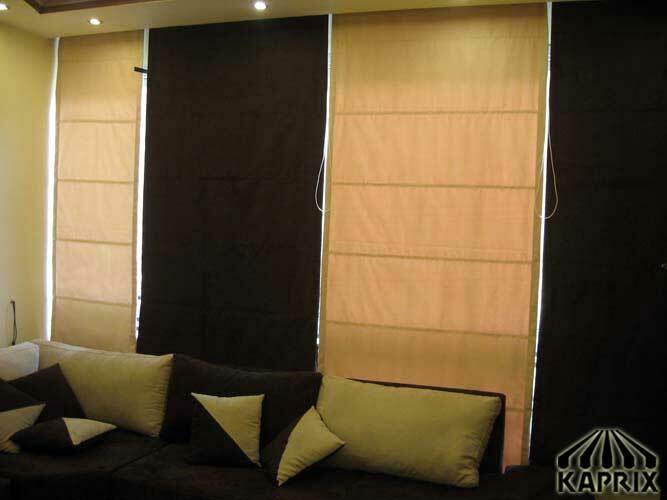 Rolling blinds are very practical solution for your windows. 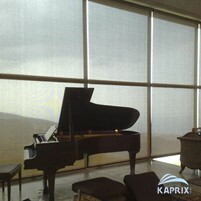 The blinds are very convenient because it lets you adjust the covering length of your window. It hangs with the spring mechanism across the top of the window. They come in variety of fabrics and colors so it means you have a very wider range to choose from according to theme of the room. 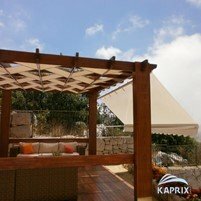 The fabric designs include sun screens, translucent and block outs. The designer team can provide with versatile color combinations, unique patterns of fabric to match your rooms. Unlike conventional curtains these roller blinds eliminate the excessive use of the fabric giving an elegant look to your space. Due to the immense variety and versatility they can be used in rooms, bathrooms, kitchen areas, living rooms and childrenâ€s room. Blinds impeccably compliment any kind of window. Roller blinds are also perfect choice for the offices. 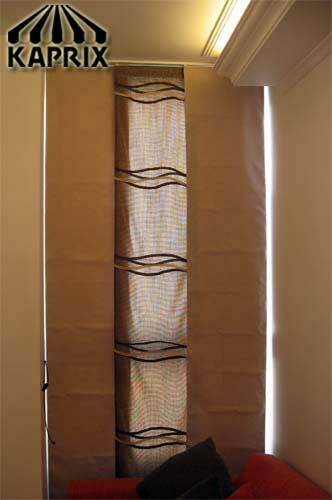 Blinds can also be installed as dual roller blind i.e. two blinds serving different purposes on the same mount. It can be combination of lighter fabric with totally block out fabric beneath it. 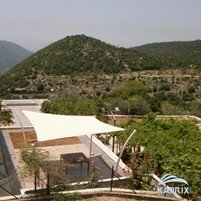 In this way you have complete control over the amount of light entering your rooms. They come with a very easy mechanism of operation. 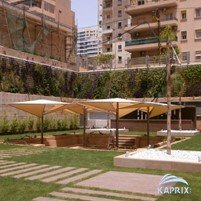 They can be cleaned with easily depending on type and material they are made from. They are very affordable with incredible benefits. 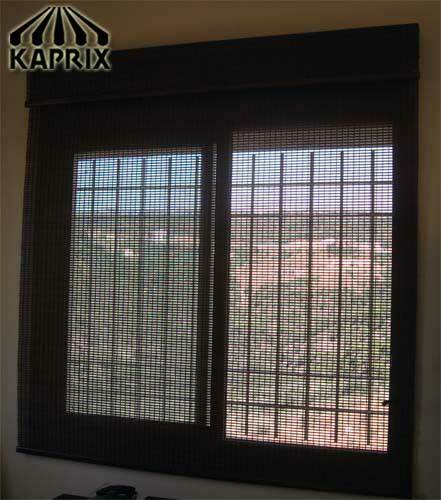 Blinds has very minimal maintenance required ensuring high level of reliability. They can also be customized according your wish and theme.